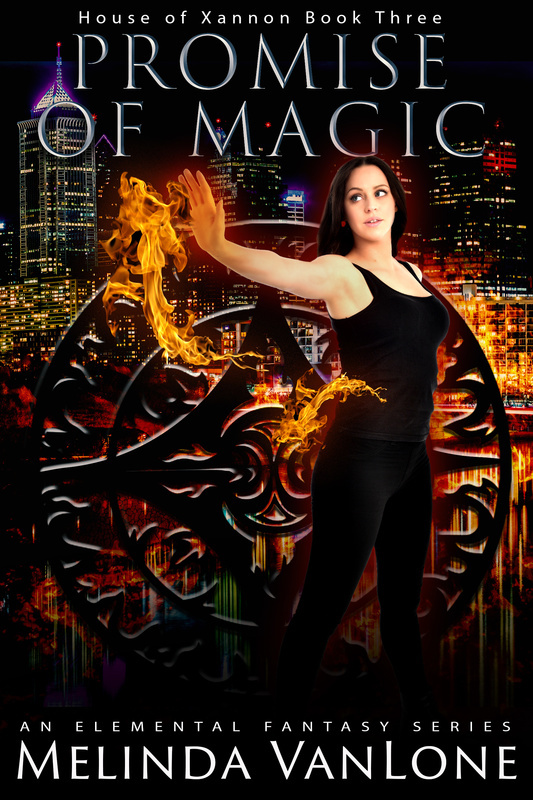 This week I’m immersed in the Dresden Files, an urban fantasy series by Jim Butcher. The series has been around forever, but somehow I missed it. Or perhaps the covers just don’t catch my eye when browsing, so I’ve never bothered to pick one up and find out if I’d like the story. I see on Butcher’s website that the covers have been revamped, though I’m not sure the new ones would have captured my interest either. 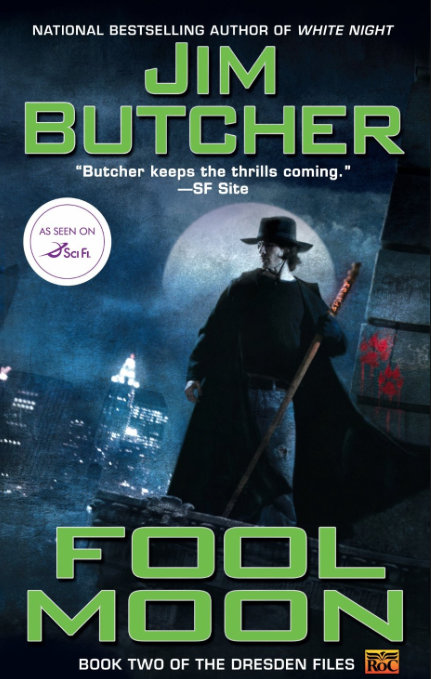 That said, while doing research for a new series I’m about to start writing (more details on that soon) I’ve been reading more detective-type urban fantasy, and realized I had to give Butcher’s Harry Dresden a try. Harry is a professional wizard who hires himself out both to the police and to individuals for those needing wizardly help. No love potions, please! This is serious wizarding. He can do potions that would make Snape proud and make me long for the ability myself. Plus he has some sort of blasting rod that would come in handy when walking down dark streets or on the subway or in the grocery store. I never used to keep close track of the phases of the moon. So I didn’t know that it was one night shy of being full when a young woman sat down across from me in McAnally’s pub and asked me to tell her all about something that could get her killed. Love that opening! It’s so full of questions I must know the answer to that I can’t stand it. I didn’t put this story down for hours after I read that. 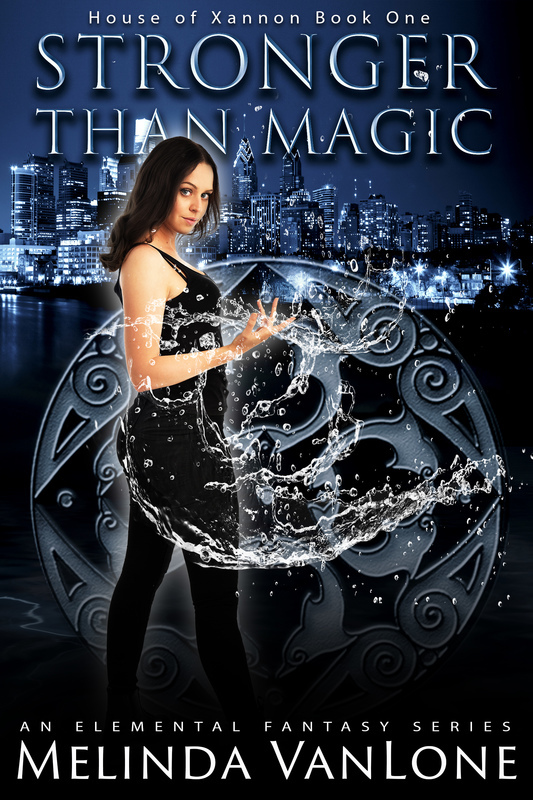 This is the second book in the series, and both this and Storm Front have been entertaining, full of action, and steeped with enough magic and paranormal creatures to make my heart go pitter-pat. Harry is a good man, though he keeps hinting at dark deeds done in the past that makes him believe he isn’t one of the good guys. His actions say otherwise. I think he’s too hard on himself. There’s also hints of parents with secrets being dangled here and there, plus interfaces with demons and a secretive White Council whom I’ve yet to meet in person. It’s enough to keep me coming back for more, for sure. I’m eager to start the next one. If you like mysteries or police procedural/detective type books, and love a little supernatural thrown in, this is for you. Start at the beginning of the series, because the backstory is building through each one and it would probably be confusing if you didn’t.